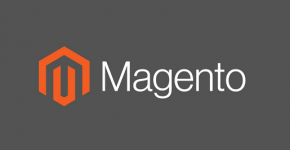 Whenever it is about keeping the pace with the advancements of technologies, Magento always stands out. It is one of the most popular e-commerce platforms among the developers as well as entrepreneurs. It not only comes with robust features but also, offers multiple benefits to businesses due to which, they become able to target their audience and drive increased traffic easily. Thereby encouraging the enhanced conversion rates. 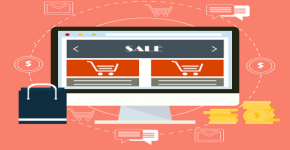 It is one of the preferred CMSs as it offers sophisticated e-commerce solutions, offering a perfect blend of the flexibility, scalability, and extensibility at your fingertips. 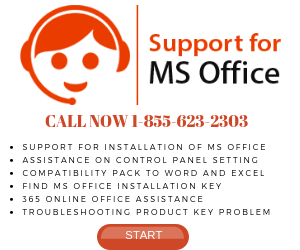 Another one of the most important factors behind its popularity is it always comes with new versions packed with improved and latest features. 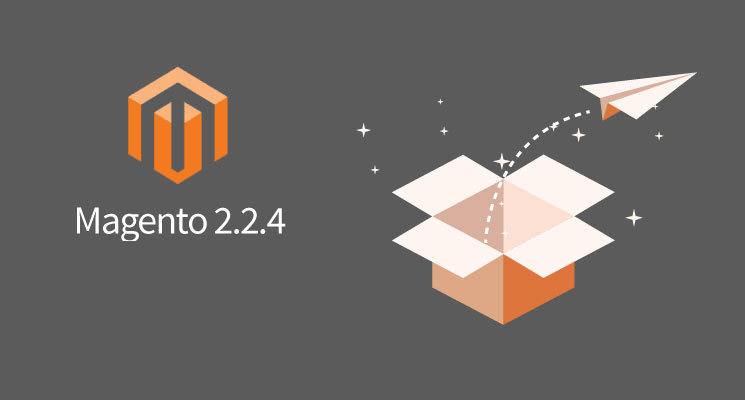 And, talking about the versions of the Magento, here we’re going to discuss the latest features of Magento 2.2.4. 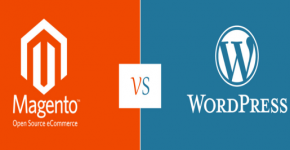 The developers have contributed and made concentrated efforts for presenting the Magento Open Source 2.2.4 and in the Magento Commerce 2.2.4 versions. This version is packed with functional fixes along with enhancements as well as addition number of the different contributions from wider Magento community and Magento development. 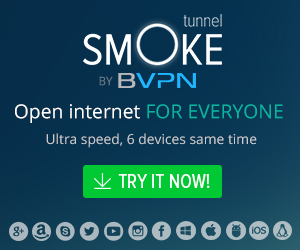 Let’s check out what improvements or updates this latest version is bringing with itself. This version is including multiple third-party extensions, Amazon Pay, Klarna Payments, Dotmailer etc. An add accurate and instant tax along with the shipping calculations right from the cart. 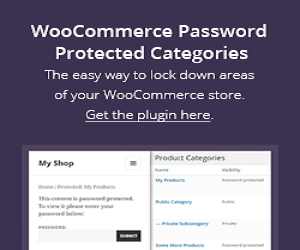 It makes the check-out procedure easy by using the data directly from the customer’s Amazon account for logging in and pay for the Magento stores. The whole thing is optimized not only for desktops/tablets but also for mobile shopping. 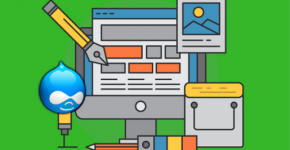 It also makes your customer never leave your website and develops a unique user experience, which translates into increased conversion rates. Another robust solution is Klarna that has made available the “pay now” options. This option enables consumers to check out quickly and securely in the selected markets by directly using the debit card or bank transfer. Also, it offers “pay later” option that enables customers to have the convenience of paying for this “try before you buy” experience for up to 30 days after delivery. And, the last but not the least option “Slice It” enhances the customers’ buying ambitions as they will be able to pay in installments for products at lower interest rates. The secret of eliminating the shopping cart cancellations is Transparency. Buyers want to know what they have to pay for from the beginning and, this includes taxes. With this one of the leading providers of control tech solutions, Vertex, you benefit from the accurate and automatic sales tax calculations, taking into account the latest rates and regulations, the corresponding product tax rate and any exceptions- and in real time. 2. Countless Fixes Or Improvements to Magento Shipping and Dotmailer. The Dotmailer is used when vendors desire to develop their own transactional email templates. The Magento shipping enhancement abilities have been increased and any organization providing this service can use this procedure. The improvements in the performance along with the fixes/improvements to the core features allow fast shopping and image loading with search performance improvement. There are round about 200 plus community contributions (including performance-tuning improvements) and at least 80 engineering fixes. 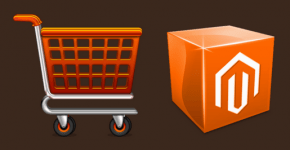 So, these were key features of Magento 2.2.4. along with the basic and new features of the Magento 2 version with. Each and every organization that is into the Magento development keep themselves updated with the latest versions and features so that they can increase their base of potential customers and grow at a faster pace. If you are also into providing development services based on this platform and thinking to upgrade your versions, don’t think twice. Go ahead and make the best of it. Mahi Singh is a senior Magento developer working for MagentoIndia, a leading provider of Magento development services for a global clientele. The company is based in India and offers a complete range of services including Magento design, development, migration, speed optimization, app development, maintenance and support and more. Besides being an expert in her domain, Mahi is a writer by hobby and loves to share her knowledge and insights online.